im talking about the customer vat code, once we create the field on accounts how can we display the same field on the invoice module and the add it to the invoice? 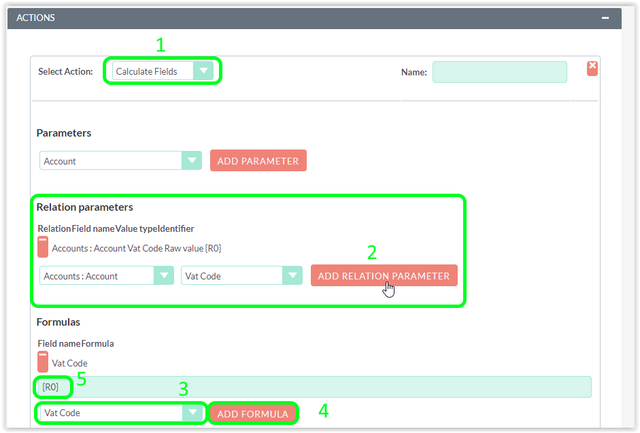 if you need to show it in the Edit Form, you have to create the field "Vat Code" not only in the Accounts module, but also on the Invoices module, then you can use workflows, or you can do it via code. You can choose "Run only on Save"
Last Edit: 2 months 1 week ago by Lion Solution.